It’s one thing for The Notorious B.I.G. to say, but if you’re experiencing financial stress in your daily life, you’re not likely to agree. When you feel like you can’t make ends meet, it may seem like money is the cause of (and solution to) all your challenges. 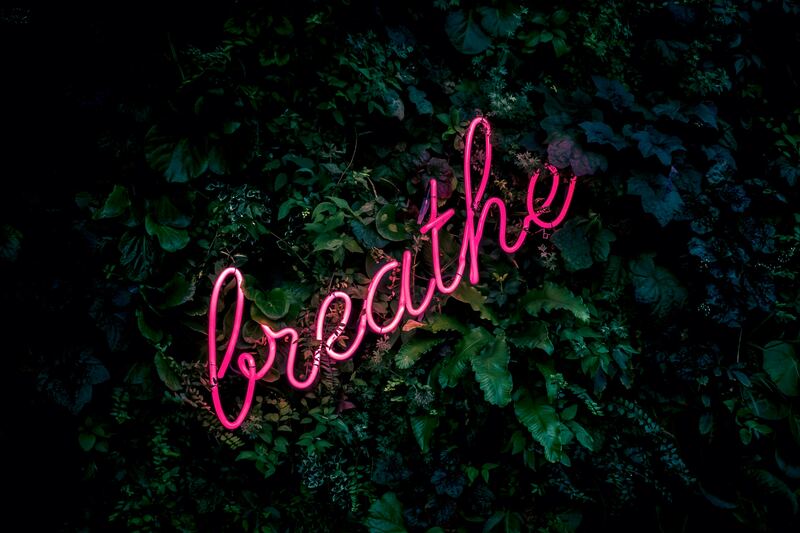 I know breathing seems like a no-brainer, but think about how often you find yourself holding your breath when you’re feeling stressed out. Attempting to find your way forward when you are feeling overwhelmed may actually hinder your progress. Developing a healthier response to stress can help you manage financial anxiety and more accurately assess your options. Notice when stress has a grip on you and increase activities that soothe or calm you. Meditation, playing music, or talking with trusted friends can give you the mental space and encouragement to treat yourself kindly. Think about how you would respond to a loved one who was struggling with money, and show yourself that same kindness. As always, there’s an app for that, so if you need some support, check out mindfulness apps for your computer or phone. Recognize that financial challenges are generally a combination of internal (things you can do) and external (economic or environmental) events. So place your attention on what you CAN control. Abusing yourself with thoughts of what you “shoulda, woulda, coulda” done is just a recipe for more anxiety. Remember the “no shame zone” and be gentle with yourself as you identify what actions you want to take. Financial distress is one of the most common stressors, so learning how to deal with the stress is often the first step to finding your way to financial wellness.